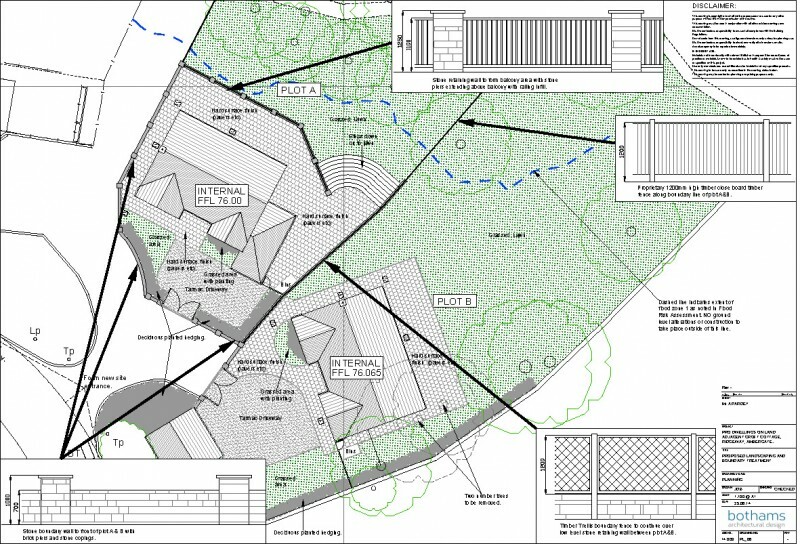 Agreed sketch scheme put onto CAD drawings – Once the sketch scheme has been agreed we will prepare scaled drawings to a detail suitable for a planning application submission. 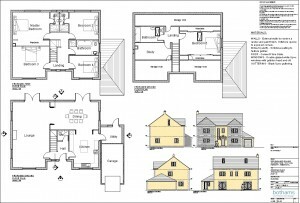 Prepare Planning Application – This would include preparation of all necessary drawings, the completion of a written design and access statement, collation of information from other specialists (if required on larger projects) and completion of the planning application form. Once the planning application has been registered with the council it usually takes 6-8 weeks to receive a decision. 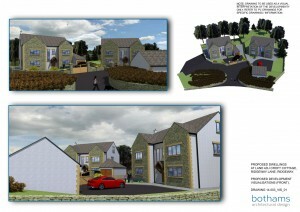 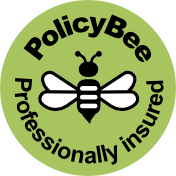 It should be noted that we cannot guarantee planning permission will be granted. 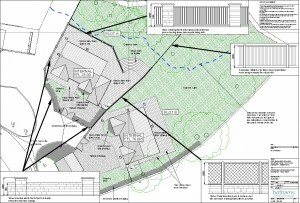 That being said following a comprehensive feasibility stage we should have a good indication of how the application will be received by the local planning authority.